LET US give a salute to all female teachers! The message from Future Nation Schools during Women’s Month is: “Let us fly the flag for all women in the teaching profession”. All awesome teachers of science, technology, engineering and mathematics in Mzansi are positive influences on young minds. Technology is how we can build a better future. Already, technology allows teachers to affordably create demonstrations and presentations which once required expensive equipment machines. With the same technology, pupils can create video games, code desktop and mobile apps and create websites. Pupils need to be equipped with much-needed skills like critical thinking and teamwork. Future Nations said teachers need to be able to teach the skills required for the future. The changes people call the fourth industrial revolution started long ago and are further ahead than they realise. Future Mzansi adults need a range of new abilities to survive and thrive in a different economic landscape. These future entrepreneurs need to be able to create viable businesses which can improve their communities. 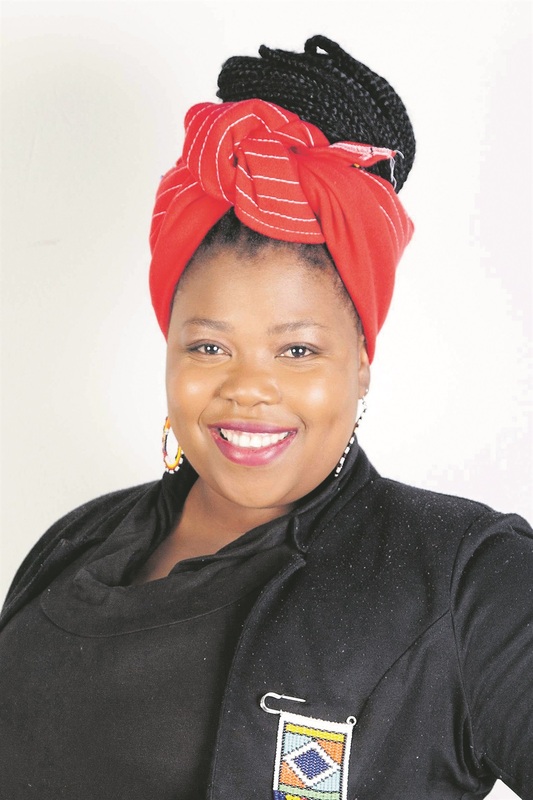 Xoliswa Mahlangu is the computing curriculum developer and co-ordinator, computing teacher for grade 4 to grade 9 and robotics coach for Future Nation Schools at the Fleurhof and Lyndhurst campuses. She is passionate about teaching her students the skills they need. “I like to think I am a benefit to all my students in my classes. “I constantly experiment with technology in the classroom in ways that amaze my students the most. I want to leave them with a sense of wonder. “I pay special attention to the robotics club girls at Lyndhurst. Mahlangu started teaching at Future Nations Schools in 2017. They wanted her to create a computing curriculum that taught from grade 1 to grade 9. “It is a fun space where we could show students how to use computational thinking to solve problems and innovate. “Teaching can be thankless. and trying to inspire them every day is not always as easy as I would like.